The Independence Missouri Police Department is investigating a shooting at a local convenience store. 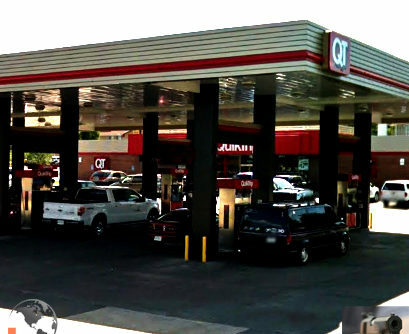 Police responded to a shooting at the Quik-Trip in the 4000 block of South Noland road. One person was transported via ambulance to a local area hospital for a gunshot wound to the hand.